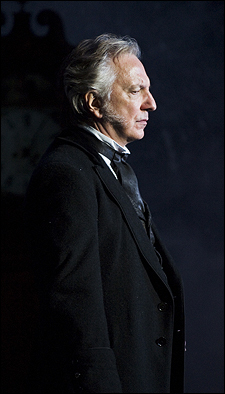 This Alan Rickman photo contains konsiyerto and business suit. There might also be guitarist and gitara player. Where you got this one from??? Love it!!! Lucky you!!! You can tell us how the play is.